In a time when job opportunities are scarce and competitive, education is a wide-open field for those with the right qualities and qualifications. 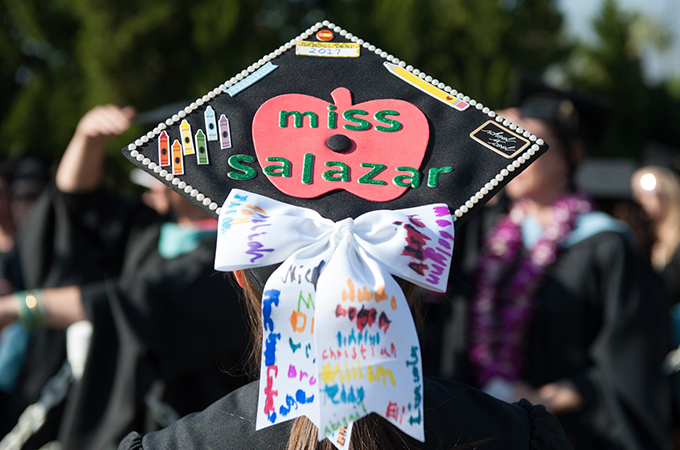 For anyone who wants to be a classroom teacher or an administrator, the jobs are available, and the University of Redlands School of Education has created a series of master’s degree programs that not only help students qualify for those jobs, but helps them excel. Whether it is a program designed to help an aspiring teacher get into the classroom, or a degree for a current teacher hoping to move into district leadership, Redlands has built a reputation for producing well-prepared experts. Combining a teaching credential and a master’s degree, this program prepares students to teach in a P–12 public- or private-school setting. This holistic program builds confidence and develops competent teachers for both single and multiple subjects. This program is designed to enhance your teaching effectiveness and knowledge of curriculum development. Graduates are equipped to customize curricular planning to meet the diverse needs of today’s student populations. Through this program, today’s teachers can prepare to take on new roles as tomorrow’s educational leaders. Combining theoretical and practical coursework in school leadership, this master’s degree for teachers is appropriate for both public and private K-12 sectors of education. This program prepares students for counseling positions in primary and postsecondary school settings. With an emphasis on training in counseling and consultation, the program develops the skills needed to be a dynamic and inspiring resource to students of all ages. Offering access to hands-on educational experiences, skilled clinical supervision and opportunities for rigorous study, this program is designed to prepare and empower graduate students seeking entrance into the mental health field of education. Carefully structured training teaches for ethical practice, responsible citizenship and lifelong learning in the field. One of the most widely applicable degree programs is geared for those who want to capitalize on the wealth of opportunities available at colleges and universities. These opportunities vary from working in admissions, being the director of campus activities, all the way through VP and dean positions. The M.A. in Higher Education prepares students for rewarding work in postsecondary institutions through exposure to theories of leadership, student development and current issues. The program also offers a strong foundation for those who wish to pursue doctoral work. 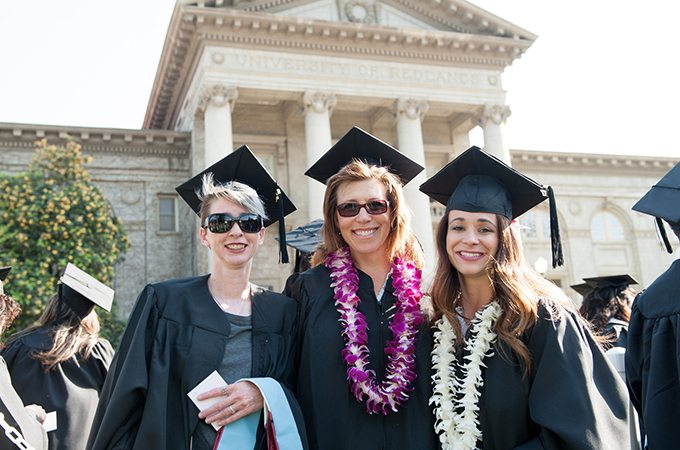 Committed to preparing passionate, devoted educators, the University of Redlands School of Education emphasizes compassion and the importance of educational justice in every program offered, giving graduates the skills and confidence to take leadership and help shape the future of our field. Learn more about these and other educational opportunities at the School of Education website.